Magical Music Box Music Pack| RPG Maker | Create Your Own Game! 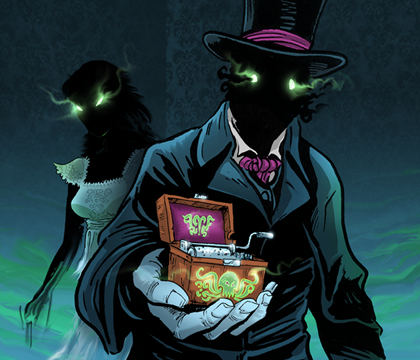 From the halls of lost memories to a creepy confrontation, from innocent days to dark moments shrouded in mystery, the music box is the perfect accompaniment. Whether you want wonderment or sadness, need to creep out the player, or make them feel safe before things go wrong, composer Joel Steudler's seven music box tracks have you covered. Also includes seven very useful short melodic musical events! 7 BGM music box tracks for your RPG! 7 ME music box music events: short melodies to punctuate a scene! BONUS CONTENT includes two additional tracks.